The next title in the best-selling Anholt’s Artists series. 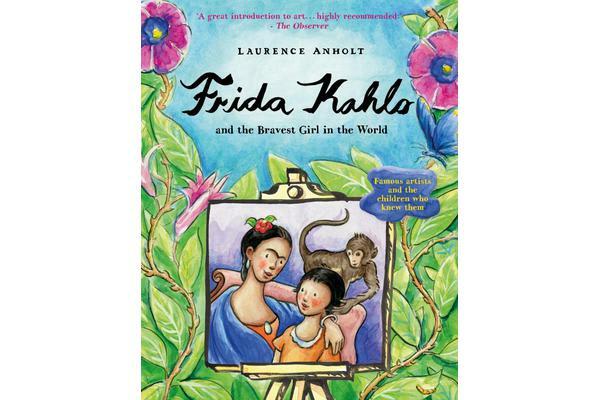 When Mariana goes to Frida Kahlo’s house to be painted by the famous Mexican artist, she is scared. 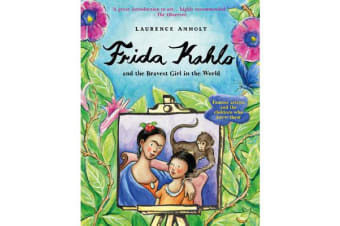 She’s a bit afraid of the beautiful woman with her exotic pets and her ‘frog-toad’ – and she’s heard that Frida keeps a skeleton in her bedroom. But as Frida paints Mariana, their friendship blossoms. 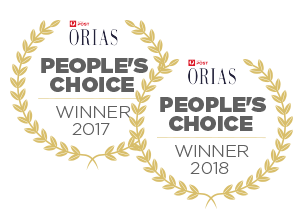 Frida tells Mariana about her life and the terrible accident that almost killed her, while Mariana discovers how love, creativity, determination and, above all, courage, can give you wings to fly.